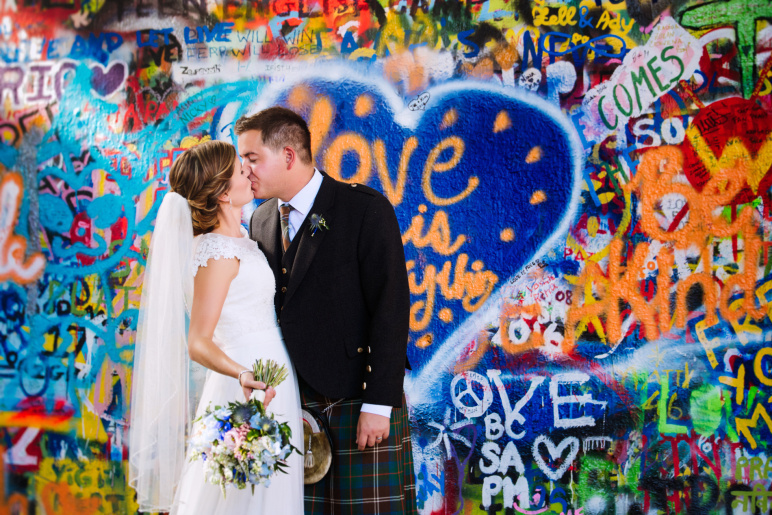 I’ve organized plenty of destination weddings in Prague in the past. Very often I organize Czech-foreign weddings usually a Czech girl marrying a foreign guy but sometimes the other way round. 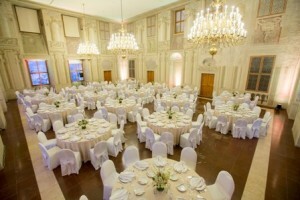 It is very popular to arrange a destination wedding in Prague so I also organize full foreign weddings. In my opinion these are extremely interesting weddings due to the different traditions and different views on the wedding itself. Each nationality and each person is expecting and used to something different. 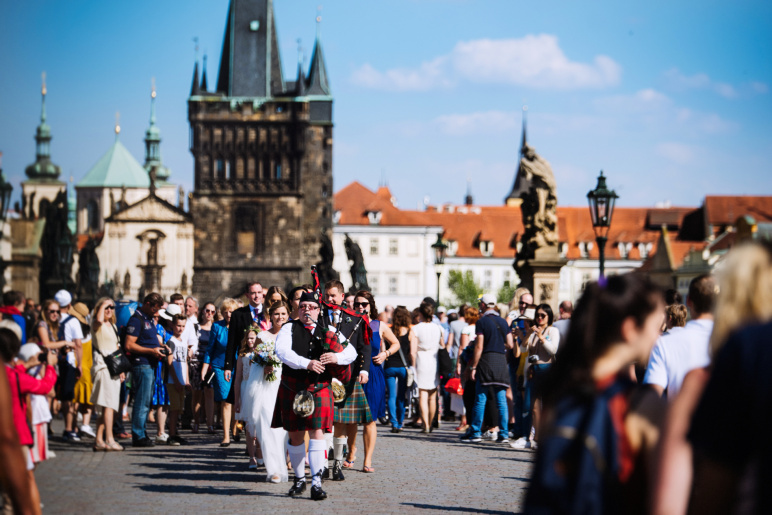 It is very different to organize a Czech wedding or a German, Norwegian, British, Scottish, American, Chinese and others. I believe reading this you feel the differences yourself. Each nationality has different culture, typology and behaviour of guests, different food habits and times of eating. To me it is very important to communicate all the requirements and expectations and typology of guests with my clients to fulfill all their wishes and satisfy all the guests. In my past I organized weddings with sooo many different nations. From top of my head it was: France, Spain, Norway, England, Ireland, Scotland, US, Canada, South African Republic, India, Russia, Ukraine, Poland, Hungary, Germany, Austria, Italy, Korea, Japan, China, Slovenia, Australia… wooow quite many behind me! 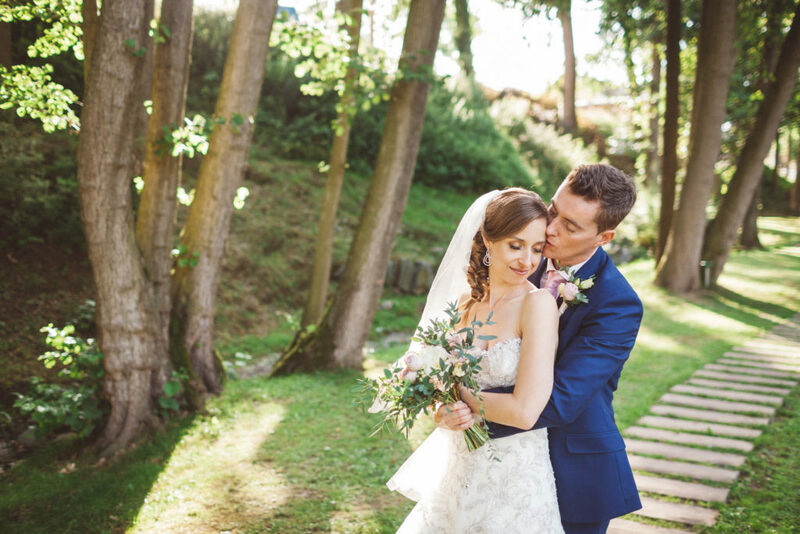 I love organizing weddings for different nationalities in combination to Czech surroundings and venues. Someone is used to ceremony at noon, someone at 5 p.m.. Someone isn´t expecting to eat much at the beginning, someone is used to eating from 8 p.m.. 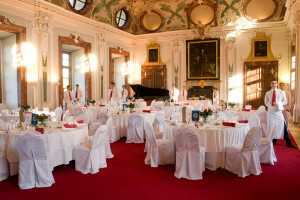 If you organize a wedding in the Czech republic and you are foreign, make sure to take good care about the paper work. 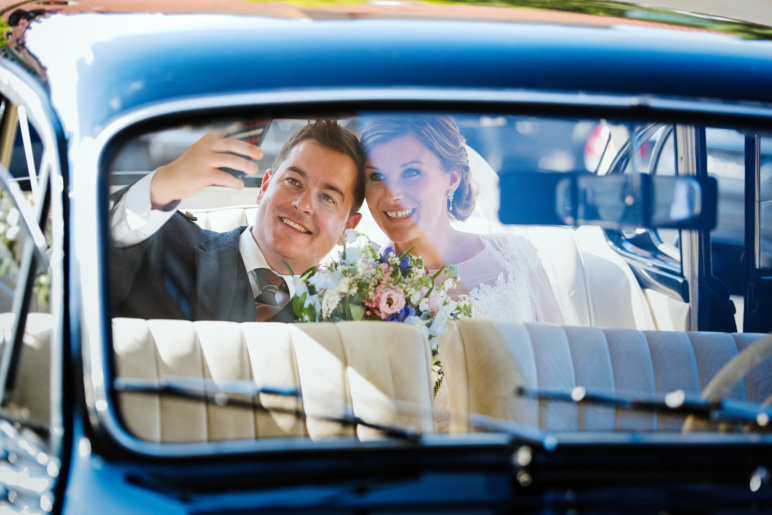 It is not easy to arrange all the paper work, you (or your wedding planner) needs to cooperate closely to the registry office to make sure they have all the documents needed. I´ve organized quite many symbolic ceremonies as well. 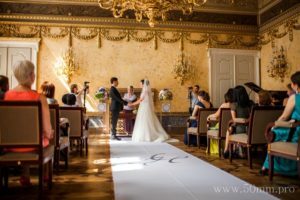 If you aren´t able to manage all the paper work or it is just much more simple to get married officially in your country this is the best way how to make your ceremony really nice. You can hire very good actors who make the ceremony exactly according to your wishes. If you are inviting guests from all over the world I suggest arrange a pre-wedding dinner or simple Czech style dinner with barbecue and good beer where everyone gets to know each other and so they would be very relaxed on the wedding day. These pre-wedding evenings are truly magical and release any kind of tension. I also I love arranging the after wedding brunch where newlyweds can say a proper goodbye and share all the memories from the previous day. There are plenty of differences between nationalities that I could talk about for ages. 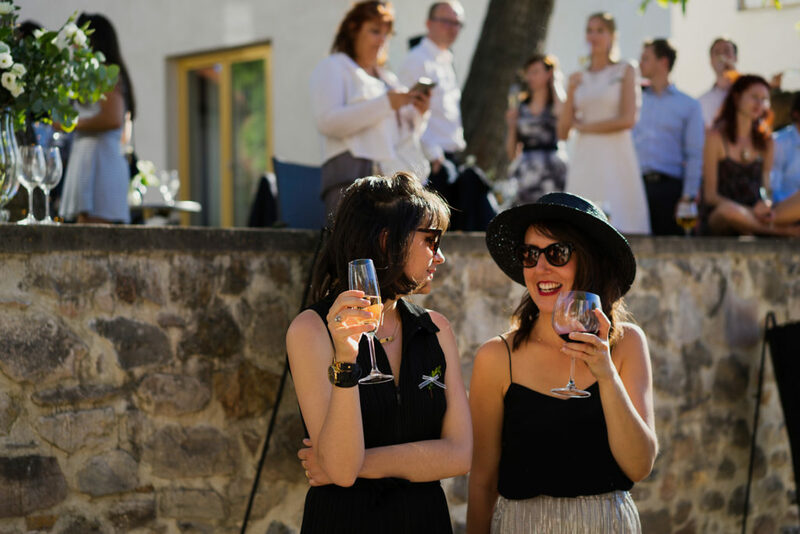 However it is always important to think about the guests in general and make compromises to make not only your guests happy but most importantly the two of you. 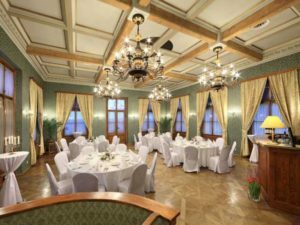 Prague wedding planner – why to hire the planner? Which one to choose? 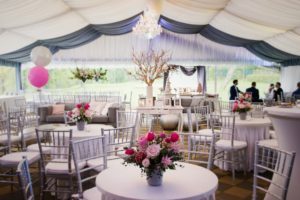 WHY SHOULD YOU HIRE A WEDDING PLANNER? AND IF YOU DO SO – WHICH ONE SHOULD YOU CHOOSE? 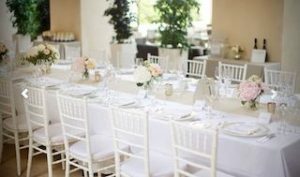 Have you ever been on a wedding where no-one was in charge of the organization part, guests weren´t sure where to go or what will be happening, you were a bit hungry and really thirsty? Were you bored and there was not enough entertainment? 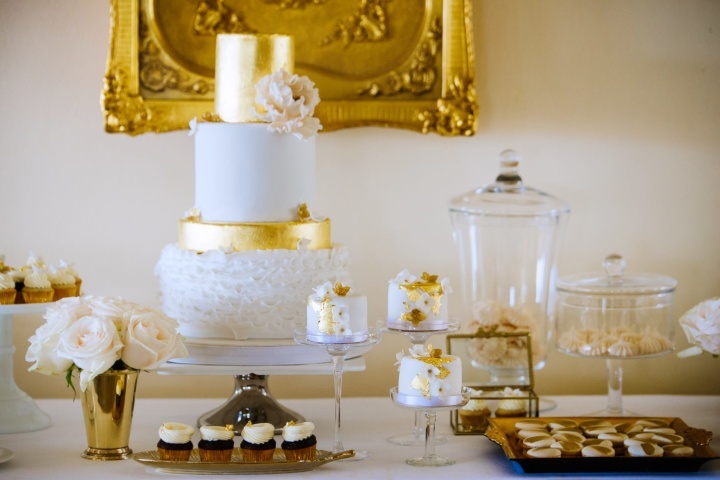 Those are some of the reasons why it is good to have the wedding planner. Someone who you pass all the responsibility. The wedding planner is then in charge of everything and everybody. I know that the clients can fully rely on me and don´t have to worry about any details. If they need any advice or help, I´m always there for them. 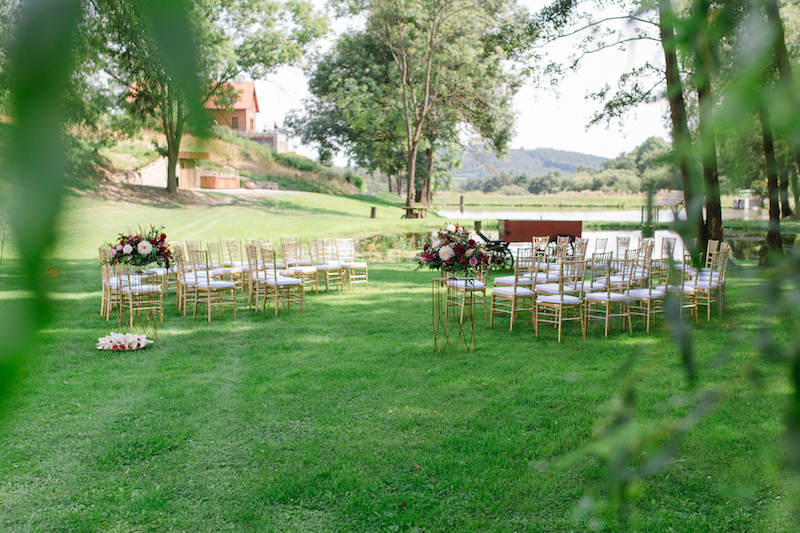 During the whole wedding planning I´m in charge of everything – finding the right venue, negotiations with the wedding venue and suppliers and overall communications with everyone. I´m the only contact person of my clients so I save them plenty of time. 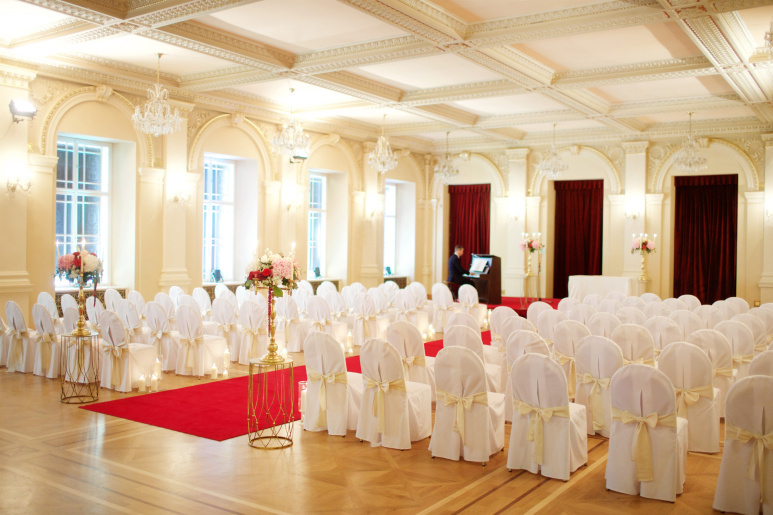 I find it very difficult for the clients to find a proper wedding planner / wedding agency on the Czech market. There are so many of them! 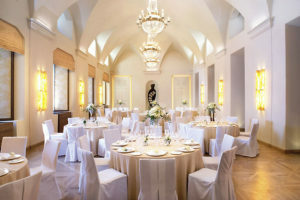 One of my client recently told me that he finds it extremely difficult to find out the differences between the wedding agencies and doesn´t know how to pick. How can you tell at the beginning that the person will really be in charge of YOUR wedding, will deal with you during the whole planning process and actually be there on the wedding day? 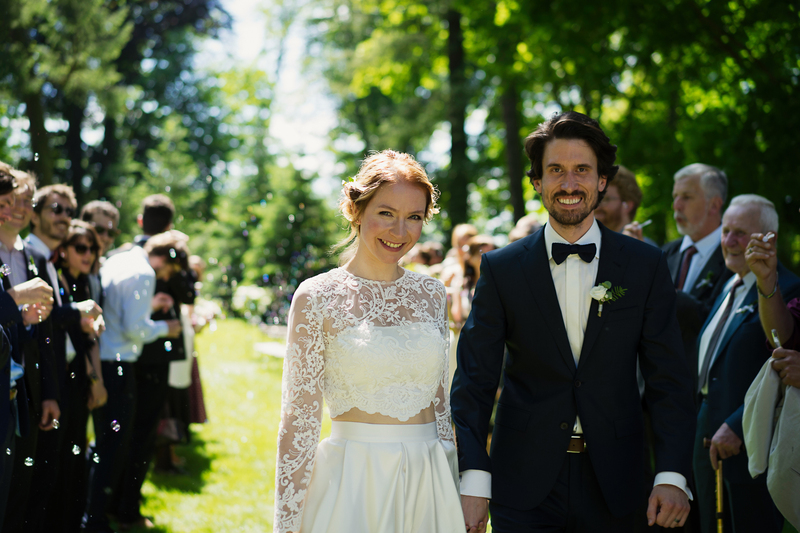 How do you know that the person puts 150% of the energy to your wedding? How do you know that she is a true professional? You don´t. I think you cannot find this out from the internet, you have to live through it :-). Unfortunately there aren´t many good agencies on the market so make sure you pick very carefully. 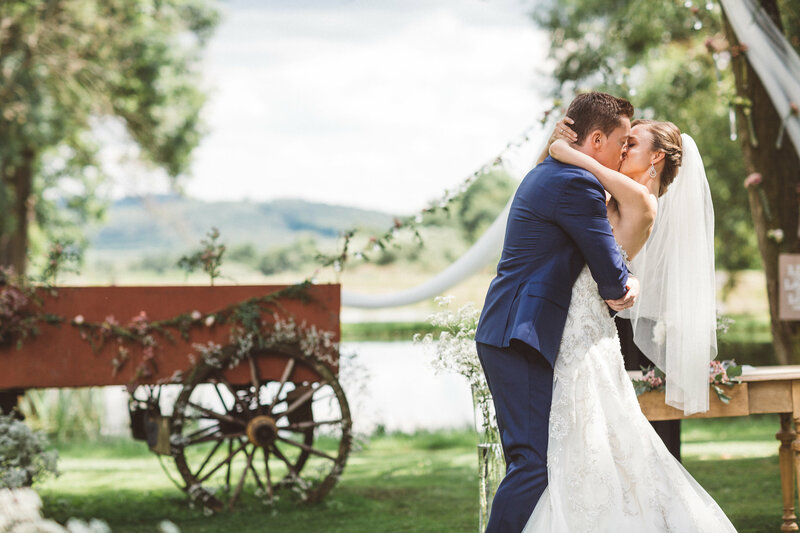 I always say – just look at the web pages, look at the photos, meet the owner and connect all the impressions to make sure it is the right wedding planner for you. When you meet the owner make sure you click. You will be in touch with this person for the whole time. You want her to be professional, pleasant, reliable and good person all in one. 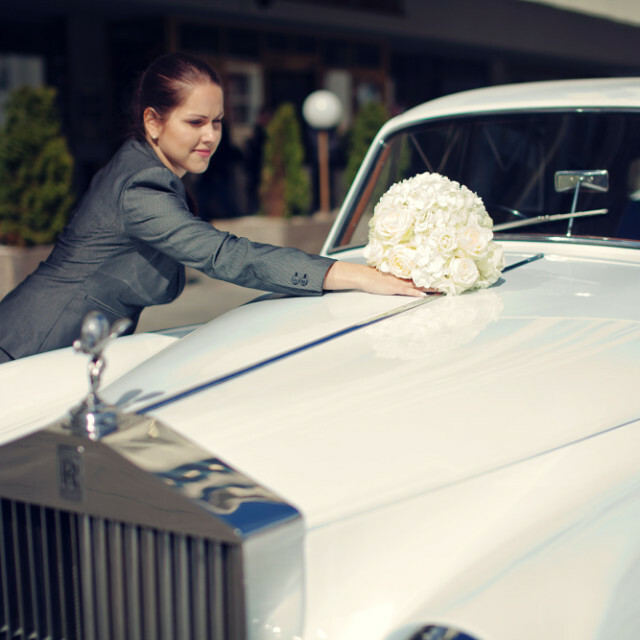 Make sure the wedding planner is true professional and has plenty of experience from the past with good reviews. Don´t let yourself push to anything! You are the client and you should always have the last word. 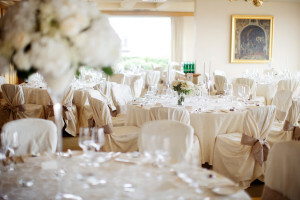 It is important so that your wedding planner plans the wedding with perfection and focus on detail. She should offer you suppliers according to your taste, ideas and budget. She shouldn´t make mistakes, she needs to give you a lot of advice and put the whole wedding together. Then she needs to coordinate the wedidng day with perfection and smile, needs to resolve problems very quickly without anyone noticing and so on. You see it is not always easy to find out all this from the first impression. My clients often say that at the beginning they cannot even imagine what I will do as a wedding planner and then during the planning process and after the wedding they are thrilled and say that they would never ever be able to manage it themselves. 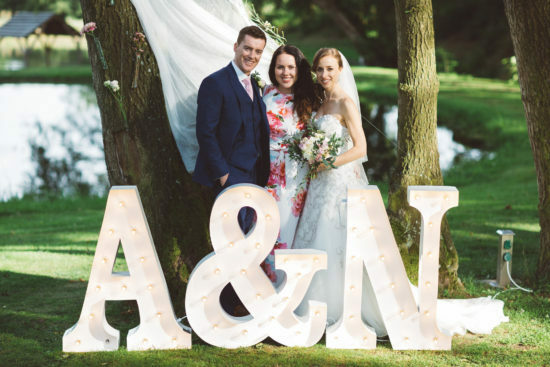 So how do you find out if the wedding planner is the one? Try meeting the owner and you will see how it goes! The Czech Republic is famous for its beer, which is one of the best in the world. It is usually cheaper than water! 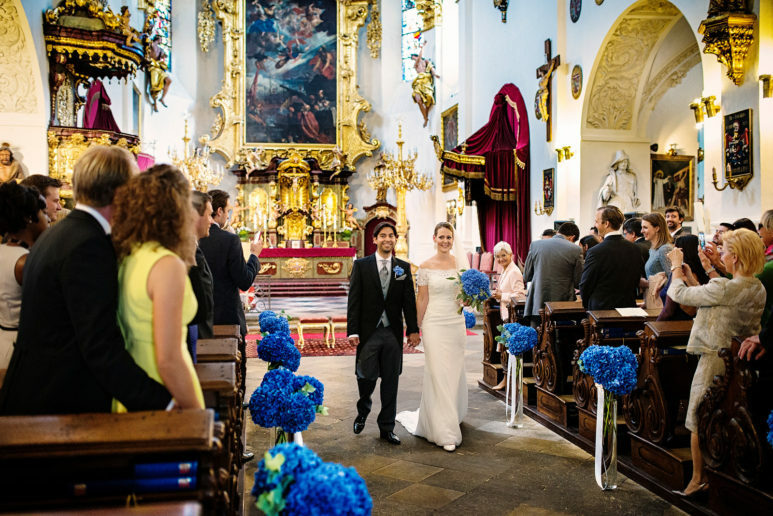 Weddings in Czech cost much less compared to many countries around the world. The cost therefore becomes much more reasonable. 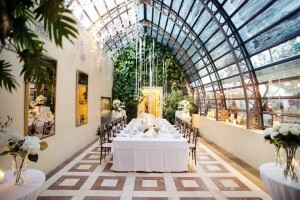 There are many beautiful venues for weddings. 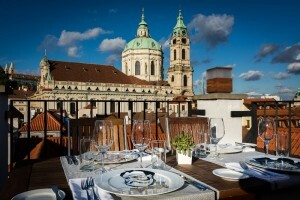 In historical palaces, gardens or simply a lovely restaurant with a view. 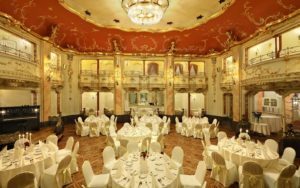 It is very popular to spend a few days before rafter the wedding in Prague or travel around Czech and make it a lovely holiday. 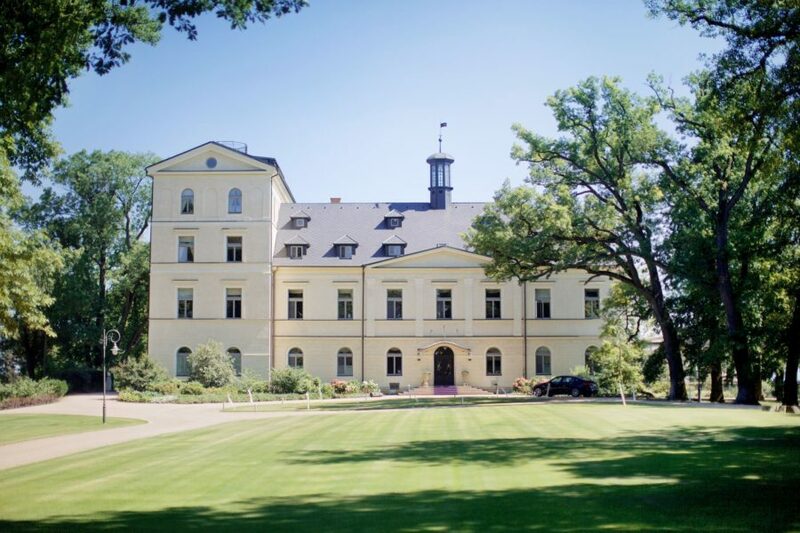 I sometimes organize more days for all the guests where we are traveling around Czech exploring castles, breweries, local vineyards or historical cities. Prague is a wonderful city for exploring, enjoying great food and drinks for reasonable prices, and has easy transportation and nice people. And of course sometimes couples have a personal reason connected to Prague. 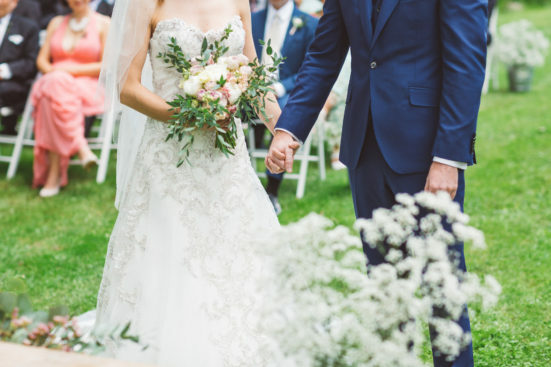 IS IT POSSIBLE TO ORGANIZE A WEDDING FROM ABROAD? HOW DOES THE COMMUNICATION WORK? 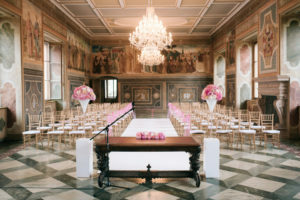 Do you think it is difficult to organize a wedding abroad? Are you worried about not visiting Prague in advance? I will try to explain how it usually works. Most of my clients live abroad. Usually either a Czech girl marrying a foreign guy, or they are both foreign. We communicate in English. I provide all the materials in English such as budget, time schedule, all contracts, offers etc. I really like if my clients come for 1 meeting to choose the venue and do the food tasting because it’s great if they can see all the venues in person. However, I’ve had plenty of cases when they didn’t visit as they were from far abroad (e.g. Australia, USA, Canada.) I simply made them plenty of photos and videos so that they could feel like they’ve been there and are able to make the right decision. It works just as well. Then, all the communication is done through e-mail, Skype and sometimes Whatsapp. I’m available almost 24/7 for my brides to discuss all the little details. 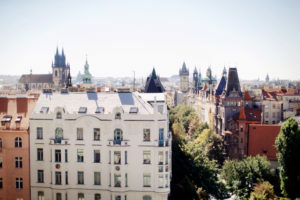 Additionally, I meet all vendors in Prague or outside Prague on behalf of my clients. 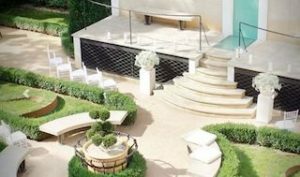 This includes the suppliers, wedding venue coordinators, and catering, where I discuss all the details and plan the wedding. WHAT ABOUT THE DIFFERENCE IN FOOD? If you know anything about the Czech Republic, you know that the food is quite heavy and not for everyone. 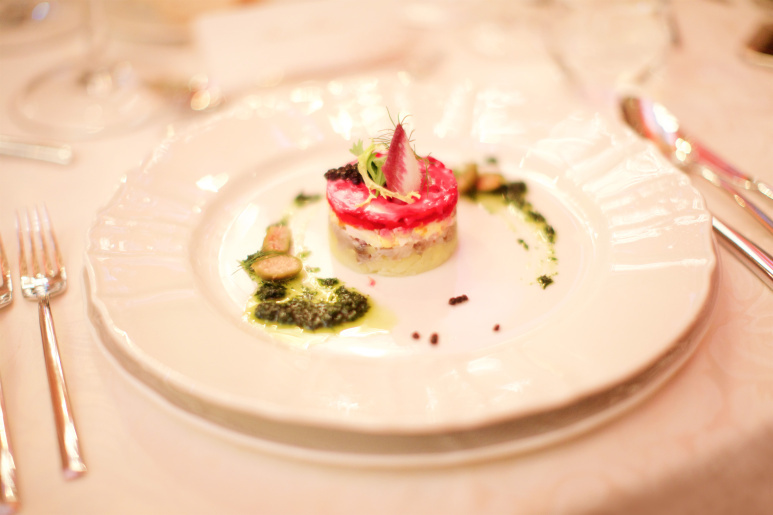 I always work on making the food on the wedding day enjoyable for the concrete nationality. 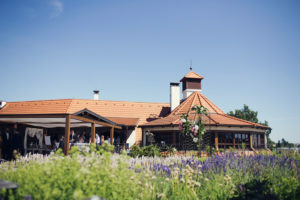 Often I organize a pre-wedding dinner where I propose a barbeque or a typical spread of Czech food and beer so that the guests experience the best from Czech. I always help my clients deal with the legal paper work as I’m in touch with the registry office and have full power for that. Right before the wedding, the couple needs to go to the registry office and sign the documents. By then we know that all the documents are taken care of. 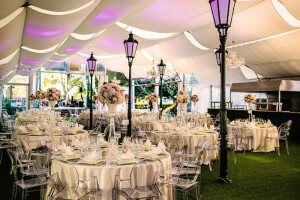 I have plenty of experience organizing weddings so my clients can always rely on my professionalism and the fact that I always find the best suppliers which not only suit their style ideas and budget, but also personalities. I know most of the suppliers on the Czech market in person so I can tell if they are good or not. 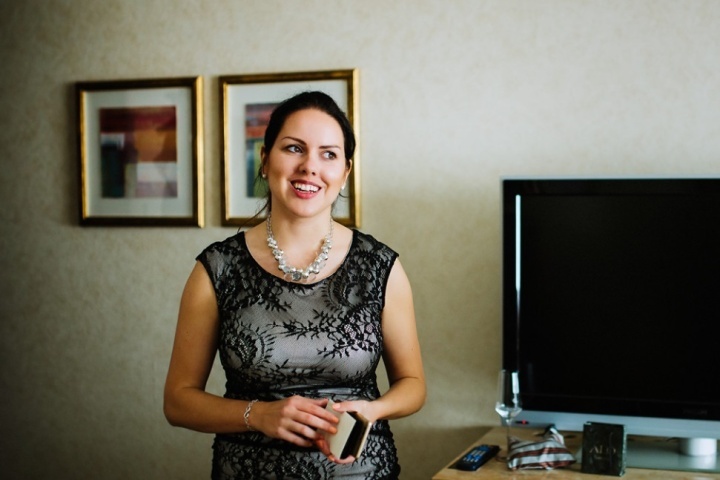 I give my clients all of my energy and I make an effort to make each wedding perfect and tailored for the couple. 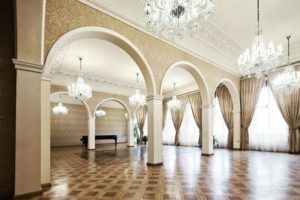 From my experience, all the guests from abroad are always super excited about the wedding in Prague or Czech as it is something they have never thought of or experienced. 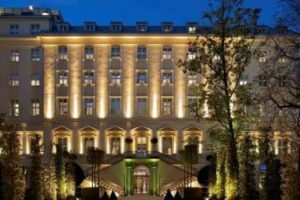 Most of them have never been to Prague and they are amazed by the historical buildings, views, great food and drinks, and the great service the suppliers provide. 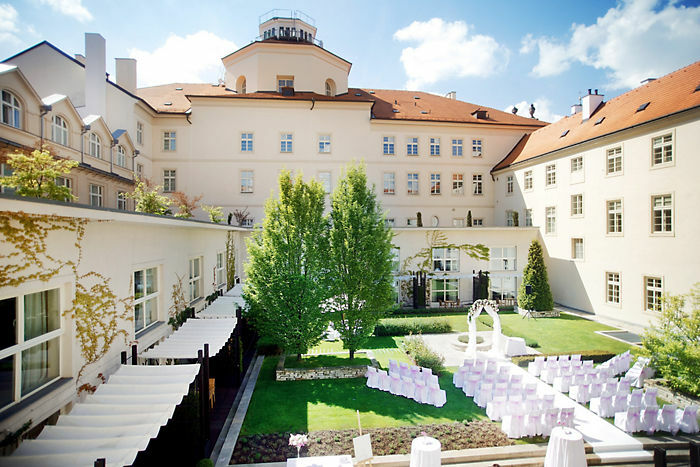 Prague provides a wonderful location for the couple and guests alike. One of the most important moments of the wedding day is the ceremony. 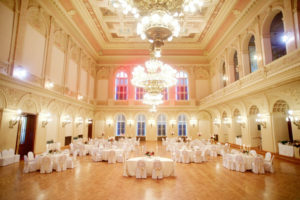 In Prague there are many venue options for the wedding ceremony. 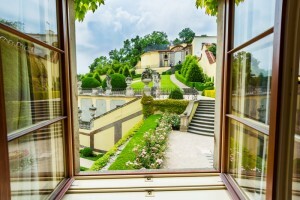 There are plenty of palaces, gardens, terraces, churches in Prague or even outside Prague. 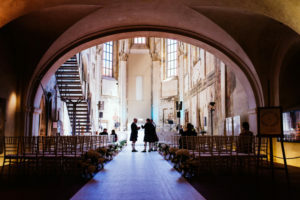 There are few different ways of getting married in the Czech Republic. CHURCH – there are mostly catholic churches in Prague. 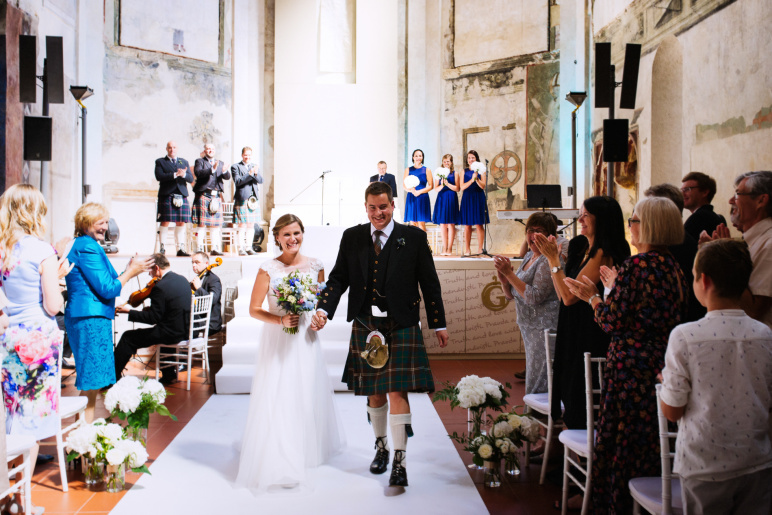 You can arrange the ceremony in a church / chapel or cathedral. ALTERNATIVE RELIGION – there are other religions which have different rules than the catholic religion and can be organized outside a church anywhere you desire. 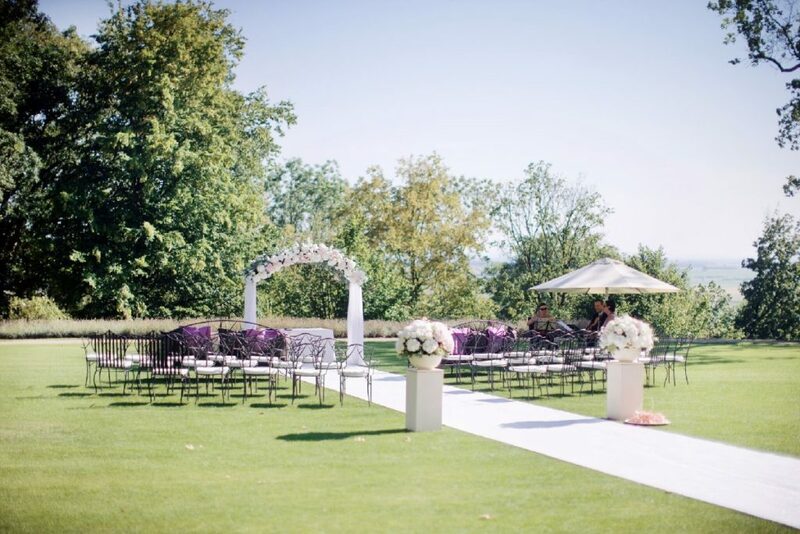 They can make the ceremony very beautiful and they are open to your ideas of a ceremony. NON-RELIGIOUS – “standard” non-religious ceremony with registry office can be happening in town hall or in other certain locations. There must be an interpreter present during the ceremony. 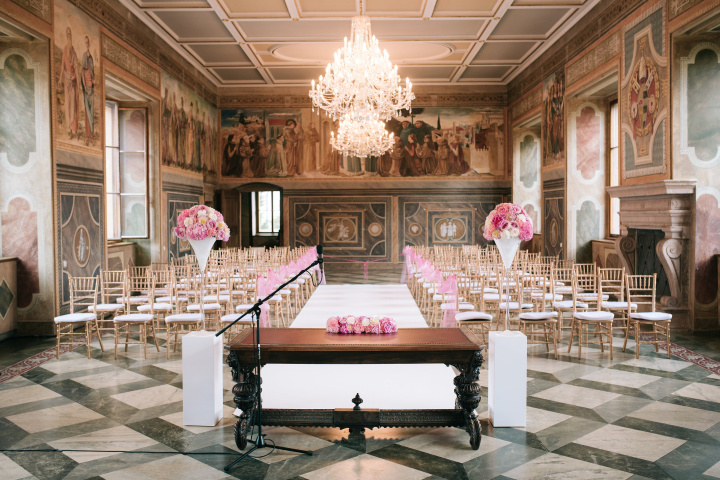 SYMBOLIC – you can hire someone to arrange the ceremony very beautifully and exactly according to your wishes. Also you don’t have to struggle with the paperwork. 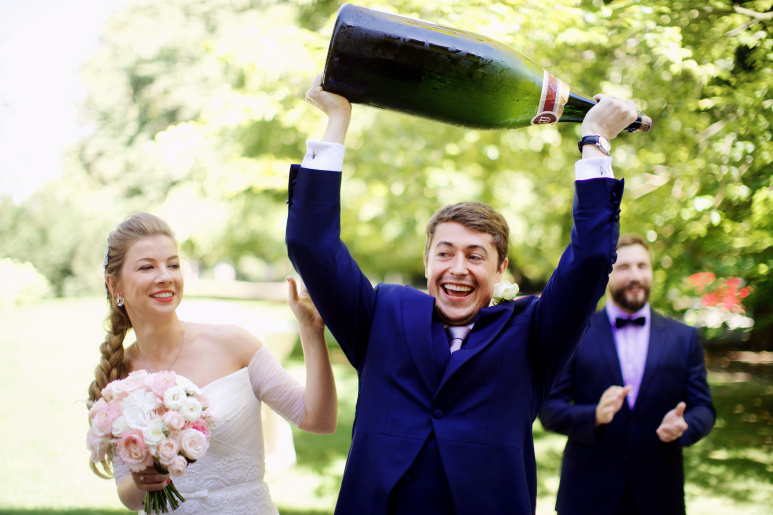 No matter how you decide, make the ceremony enjoyable for both you and your guests. It will be an important beginning to the rest of the wedding day. As for a Jewish rabbi, from the research I’ve done in a past, it is possible to organize a wedding in a Jewish synagogue only in the case where both bride and groom are Jewish. 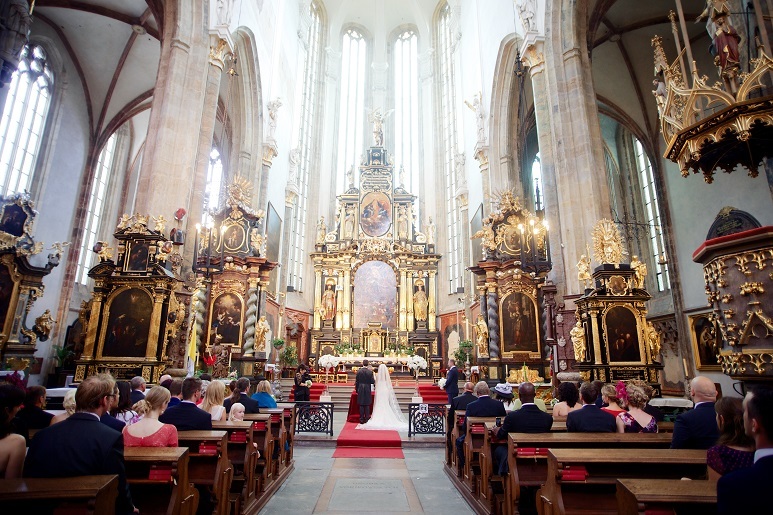 Protestant wedding or orthodox Christianity wedding is also possible in the Czech Republic in specific Churches. You know in advance who will be doing the ceremony and you can discuss and adjust every word said at the ceremony. You can organize the wedding anywhere anytime. Wedding paperwork is usually the trickiest part of wedding planning. After you get all the necessary documents, you will have to have everything translated to Czech by a legal translator and depending on your home country, you may need to get them apostilled/notarized. All the necessary documents confirm that the marriage can be lawfully recognized by the native country. Certificate of no impediment – you may be able to make a sworn statement at your country’s embassy. Be careful – this document may not be older than 6 months at the time of your marriage. Certificate from Czech Foreign Police no longer than seven days prior wedding. It states that you may legally stay in the Czech Republic. Depending on the country the documents sometimes need to be apostilled/notarized. Overall documentation will vary by nationality especially if you have more nationalities, permanent residence in another country etc. Whatever type of ceremony you choose I’m here to plan it for you. Feel free to contact me.